"Keep your friends close and your enemies closer?" "We have every right to sue their asses off - DO IT!!!" I was elected to make life better for the people of Toronto. Right now, it’s too hard to get around. Traffic is bad, and the TTC is overcrowded. 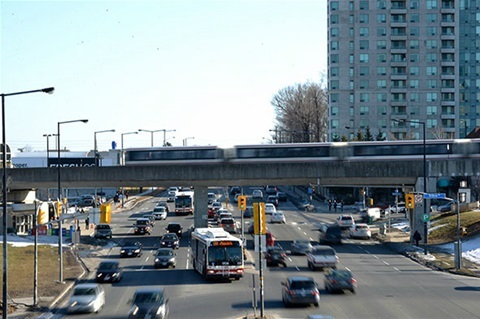 We need to build more transit to get people off our roads and ease congestion. 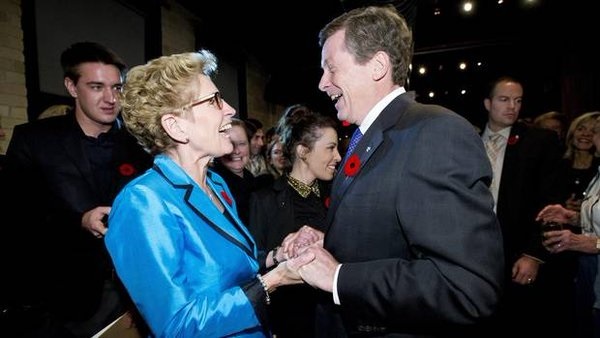 I will not support a sale of Toronto Hydro without knowing what that would do to people’s energy bills. I support a $2 roll tolls on the Gardiner and DVP, which will raise more than $200-Million every year to build transit and improve our roads. Tolls are used in cities around the world, and ease congestion and cut travel times. They’ll be introduced as our regional GO network and transit system expand, and as SmartTrack is introduced – giving residents more transit options. It’s time to fix our city’s problems and make life better for everyone. 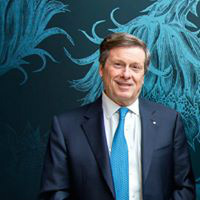 "I am not a John Tory supporter, and I'm not a fan of SmartTrack, but let's face it; John Tory inherited this mess from previous governments; let's cut him some slack"